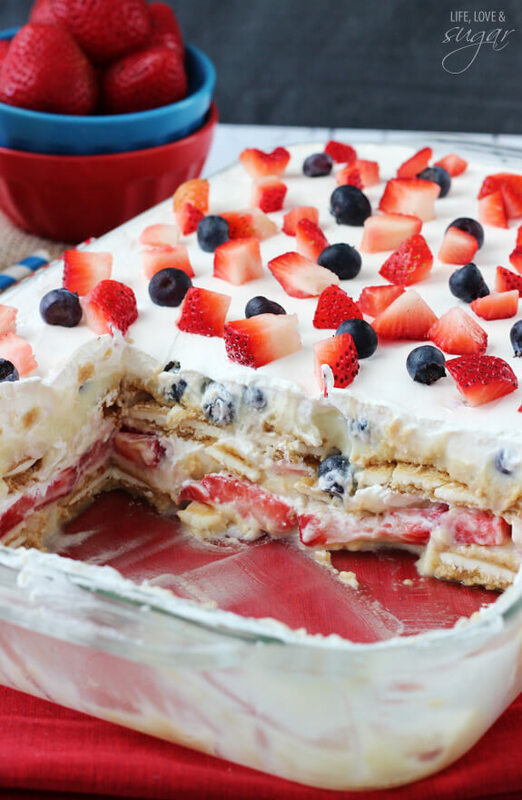 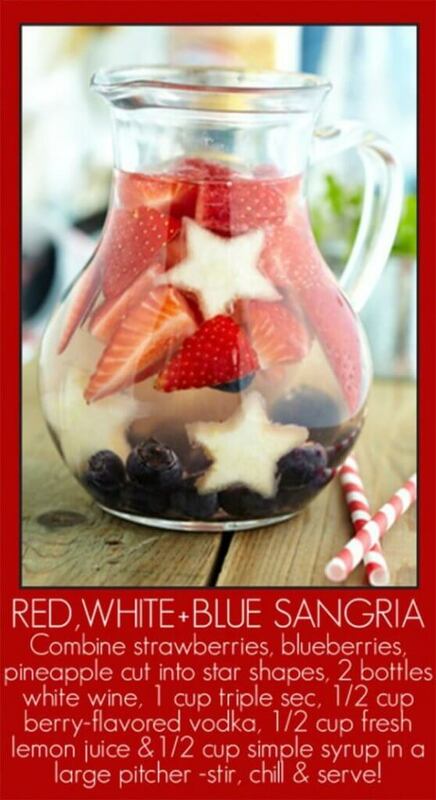 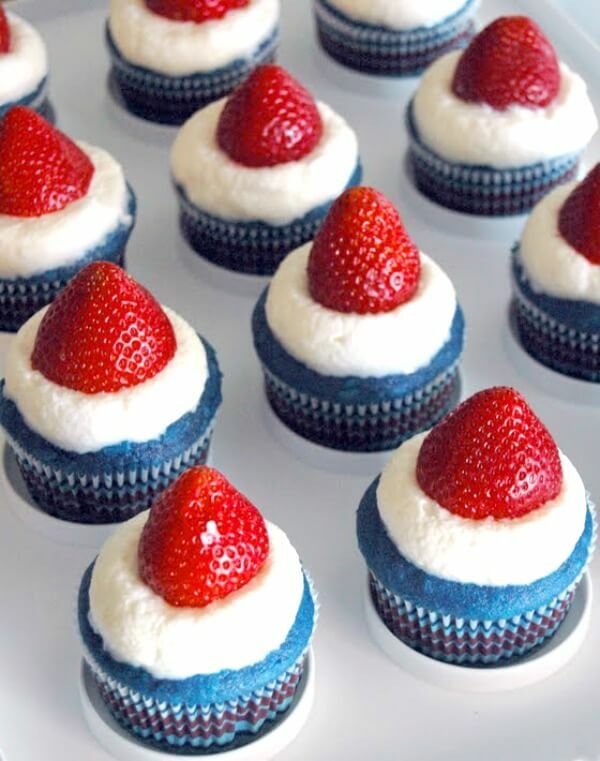 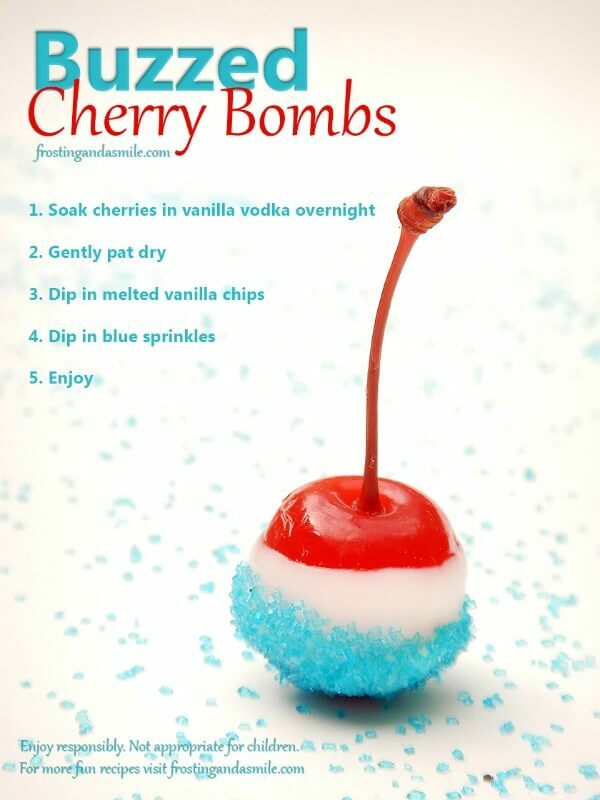 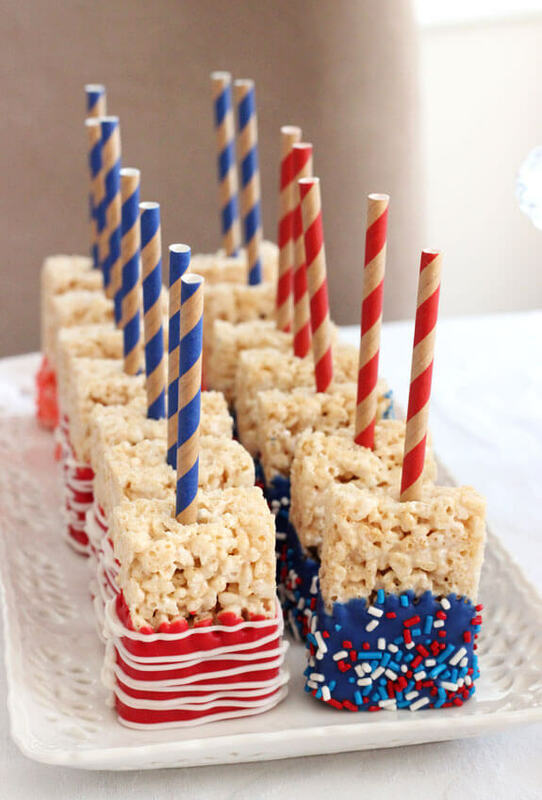 Are you wondering what to serve at the upcoming holiday the 4th of July? 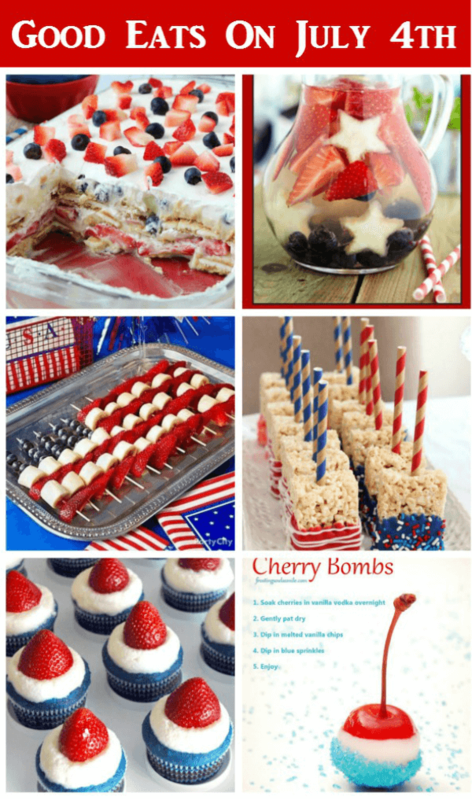 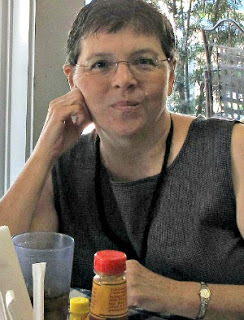 I’ve found some great inspiration ideas for you to ponder serving your guests this year. 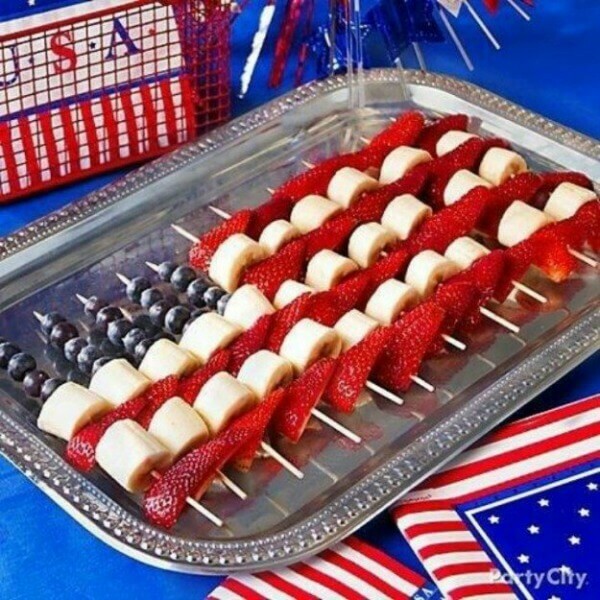 I hope these delightful recipes will inspire you to serve something a bit different for the 4th of July.